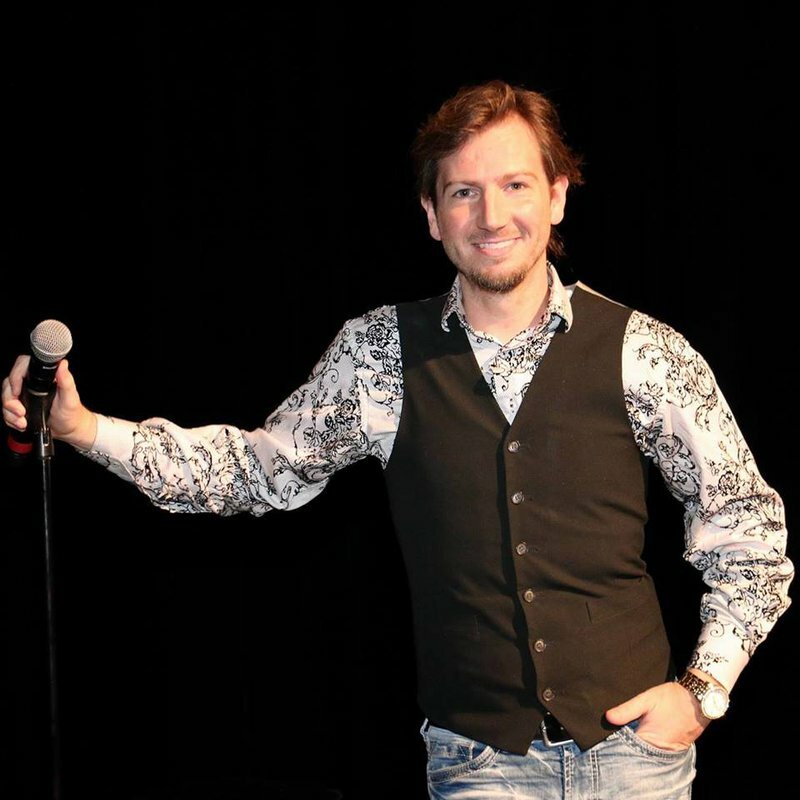 Prepare for a night of laughs as rising comedian Darren Knight takes the 7 Clans First Council Casino stage. Fans will have a blast laughing along as Darren Knight brings his Southern Momma An Em comedy tour to Newkirk. Tune in to Darren's redneck comedy routine for a full dose of hilarious entertainment. Take I-35 N to Blackwell and take exit 222 from I-35 N. Continue on OK-11 E to 7 Clans Casino & Hotel.